Most of the time being made of rope, a hammock is known throughout the world as a piece of fabric, which is used to get more relaxed. 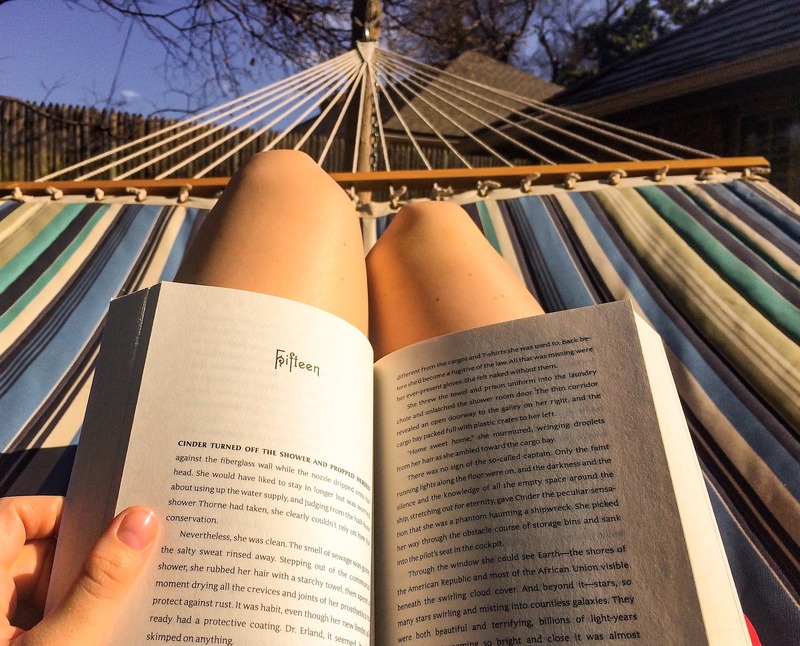 Imagine you are just sleeping under the shadows, reading a fascinating book while swinging slowly in a hammock and listening to the sound of the sea waves. For many people, that would be the meaning of a peaceful world. 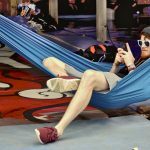 Usually attached to a tree, a coconut tree or even suspended to anything, a hammock can be placed wherever you want; indoors or outdoors. Thanks to its lightness, this product is straightforward to use and can be bought everywhere. 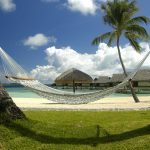 Hammocks are very popular nowadays, and can be seen everywhere, but do you know where did they emerge first? 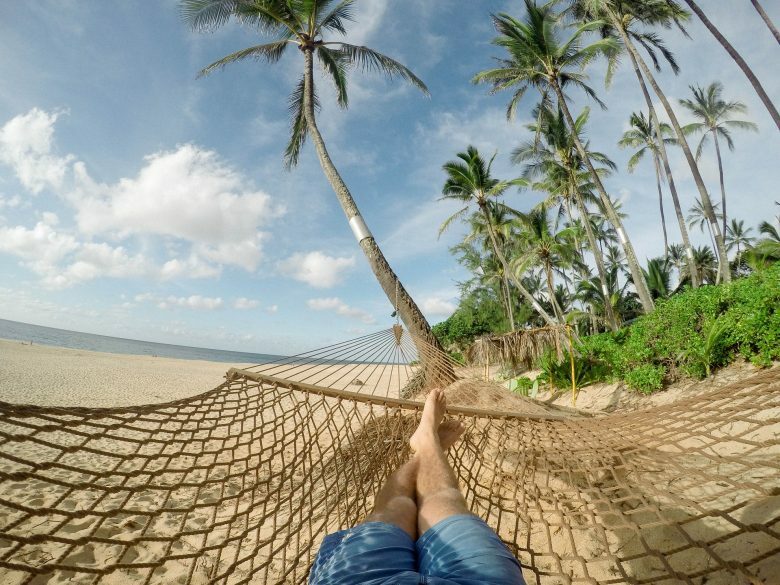 According to Spanish colonists, hammocks were first used by Native Americans many centuries back. They wove the bark of the Hamak tree to make something like fishing nets. 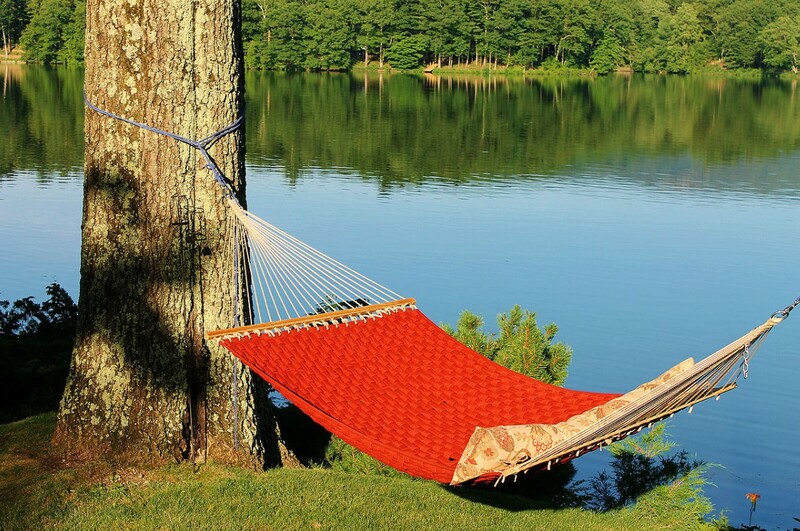 Hammocks were meant to protect them from various diseases, snakes or insects. 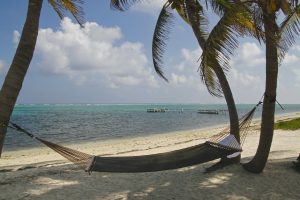 However, according to legends, Christopher Columbus was the first to discover the hammock when he landed in the Americas. Naval hammocks were used first around 1590. The concept consisted of providing to the crew of a moving ship, an adapted accommodation so that they could sleep despite the waves movements. During this introduction of hammocks, it has bee n observed among sailors that sea sickness has been minimised. Another benefit of the maritime hammock; it allowed for keeping space since the sailors were able to share the same item. While naval hammocks naval hammocks were very popular a thousand years ago, recently they have even been sent into space and used by astronauts. As hammocks are the kind of accommodation which do not take up much space, they really fit in a space shuttle and allow to the astronauts to use the most of their space. Today, not only are hammocks used for afternoon naps but in some countries like Mexico or Venezuela, they can accommodate an entire family! 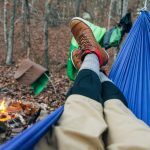 They are not only used in countries with hot climates, because, thanks to the many inventive uses of hammocks, they can also be used as a cocoon to wrap with during cold times. 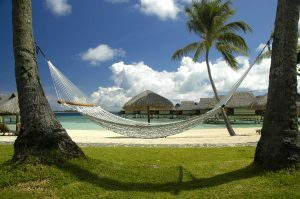 So, we have seen how rich is the history of hammocks, we are not surprised by its worldwide popularity. All we keep in mind is that it is an essential feature to get more relaxed, practically and comfortably. 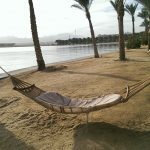 That is the reason why hammocks are nowadays one of the most significant parts of our culture. 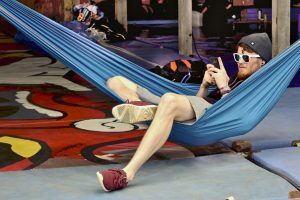 Many centuries later after its first discovery, the hammock has been the object of many creative ideas, which explains the many different types in today’s modern world.